– What we talk about when we talk about love. 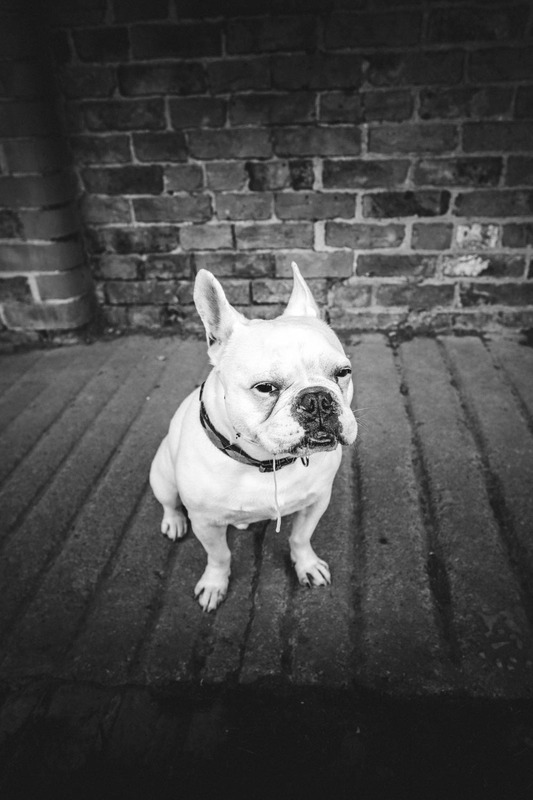 Because no two pets are the same, we offer a range of sessions providing you with the opportunity to pick the session you think your pet will be most comfortable with. The sessions are for two hours and I offer a morning or afternoon option – the timings will change depending on the time of year but we want to make sure we are using the best light possible and that means staying away from the harsh lunchtime sun in summer. The digital images are included in your session price and are all edited by myself and produced at high resolution; perfect for sharing online. 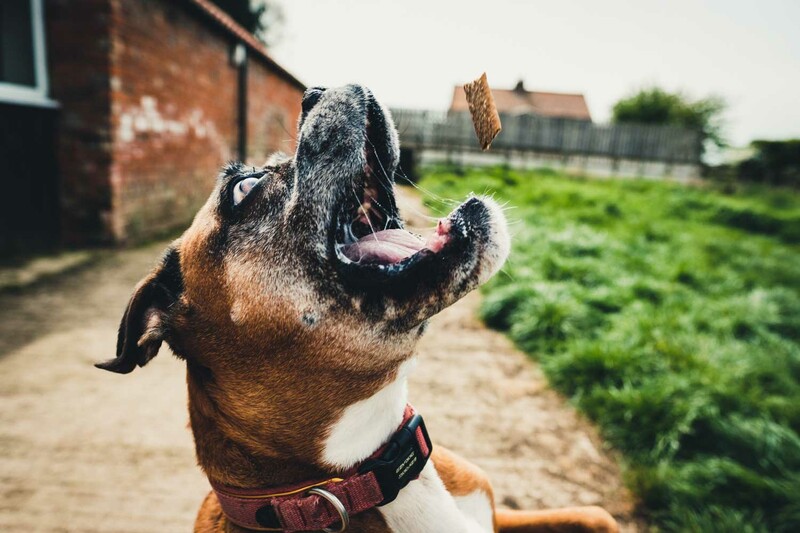 Is your pet a bit quirky, does it have an unusual talent, or a special party trick? If so this is for you. The Bohemian Session is a bespoke package for those wanting to try something just that little bit different. If you want something more immersive to really capture your pet’s charisma then why not try this! 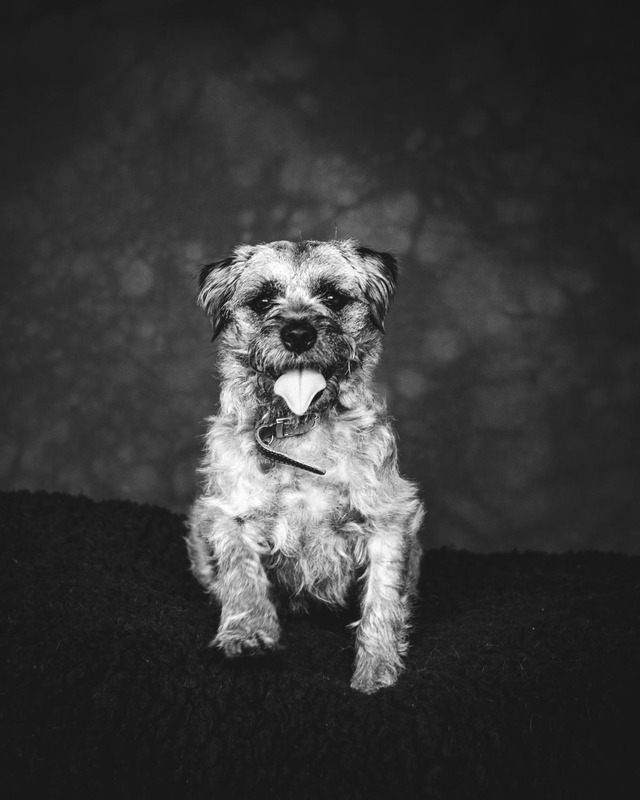 We can capture your pet just being a pet or we can incorporate a number of sessions into one 8 hour day! High quality professionally developed Giclee prints produced locally in Yorkshire. Fine Art quality professionally developed Giclee prints produced locally in Yorkshire. Available on Hahnemühle Bamboo 290gsm fine art paper or Hahnemühle Photo Rag 308gsm fine art paper. All prints are available from A4 to A1 (depending on the specification of the individual photograph). The prices will vary depending on the exact dimensions (in inches) and the type of paper. Fine Art Folio Album handmade in Yorkshire! Why not create a bespoke handmade fine art album of your pets to be able to hold and show your friends and family. There certainly is something very traditional about being able to hold and share something physically in this digital age. A 10 spread book (20 pages) start from £400.